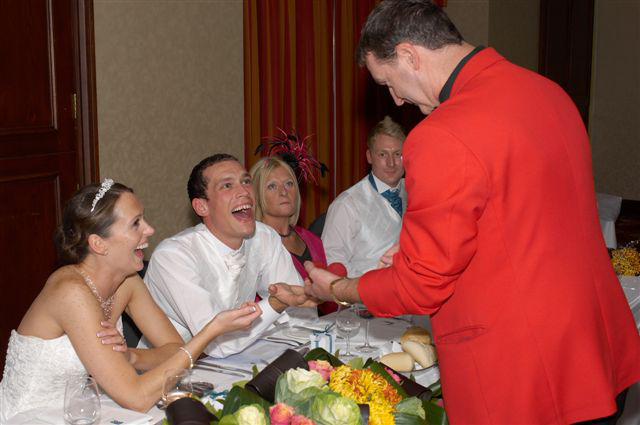 Having a Close up Magician mingling around your event performing the “Impossible” generates a charge of electricity to spark your event to a good start. It’s different, it’s quirky and it will add spice to your event. The magician in question is Pete Turner. He turned Full Time Professional in 2003 after 17 years as a part time magician around his day job. 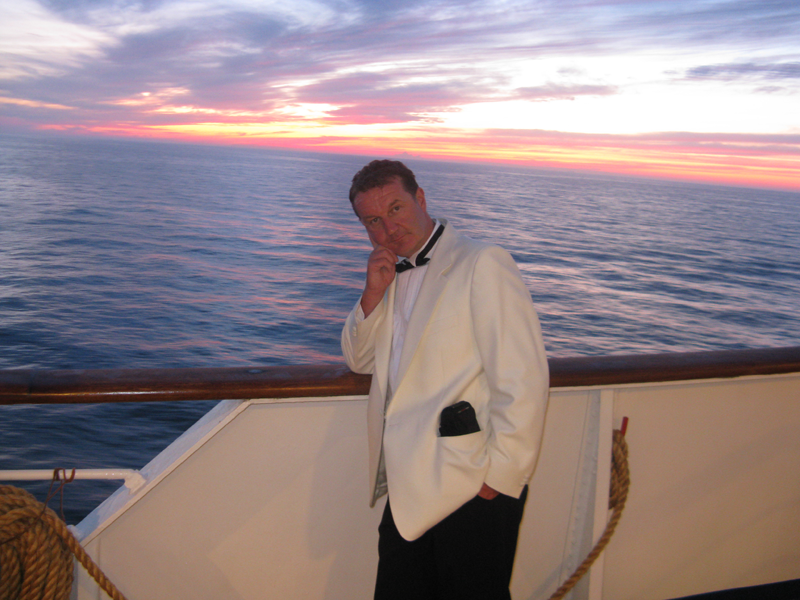 Pete has worked for Top Brand Companies, Top Premier Football Clubs and Cruise Liners. 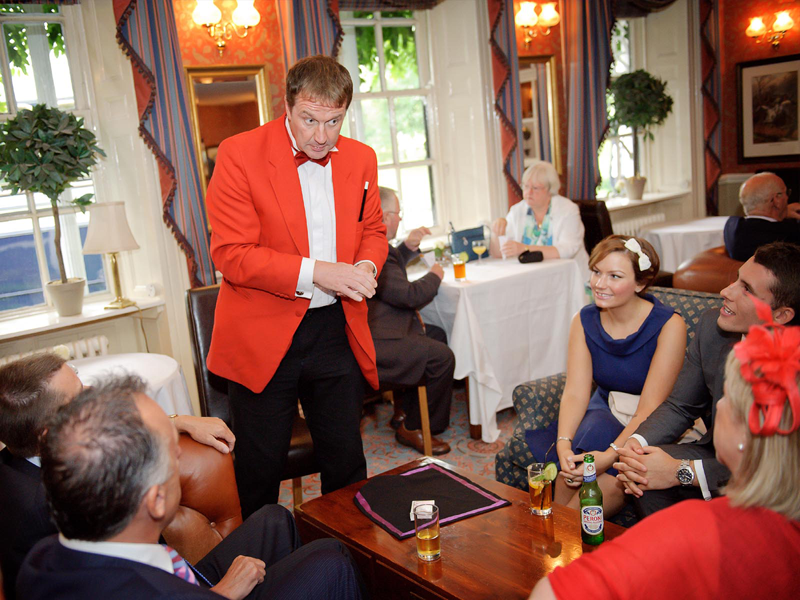 Pete’s brand of magic is very similar to the street magicians you see on TV, giving a “Wow Factor” reaction. 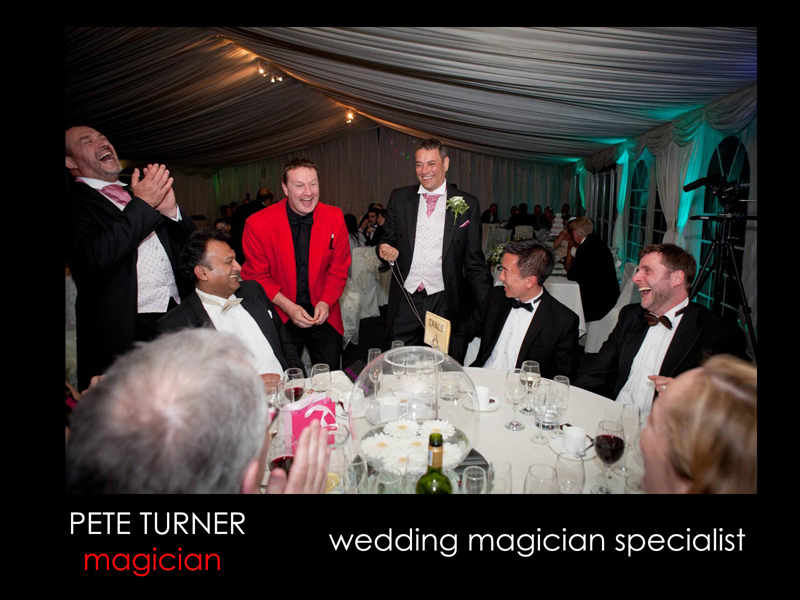 Pete performs his magic in a professional manner and delivered to suit the tempo of your occasion. He also has the experience to cope with the skeptics and the drink banter that goes with the Magical Territory.